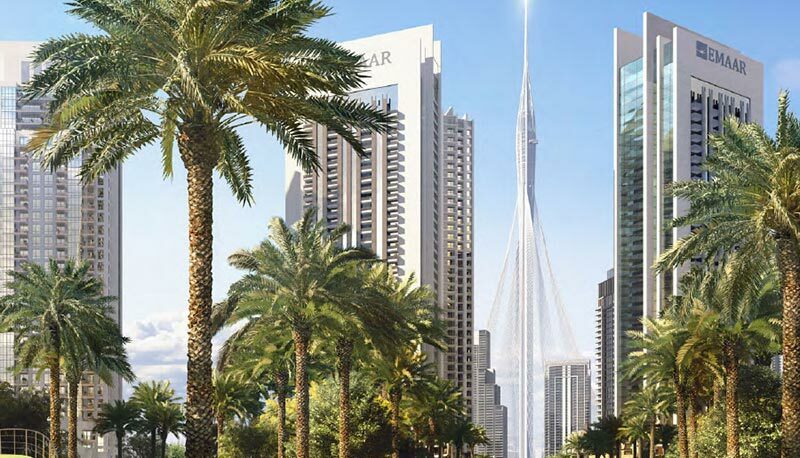 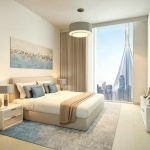 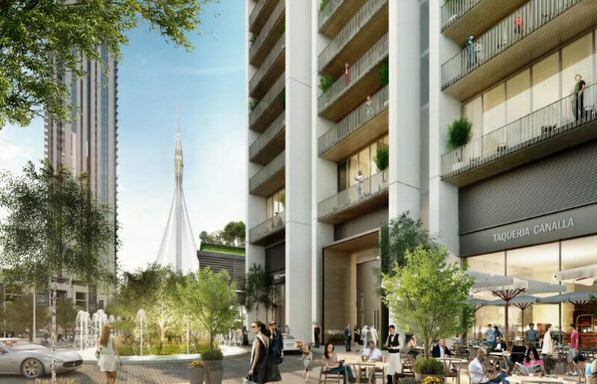 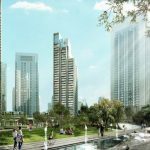 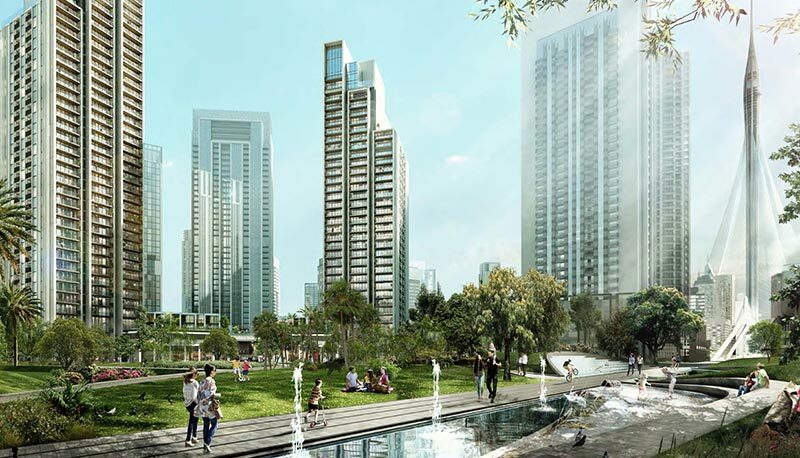 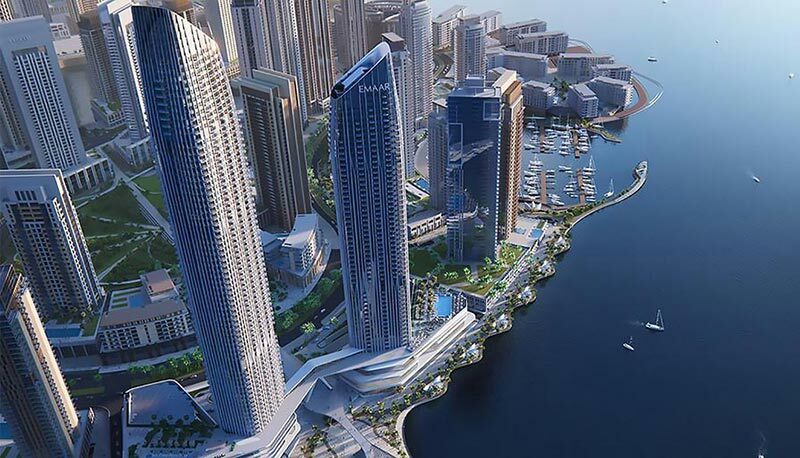 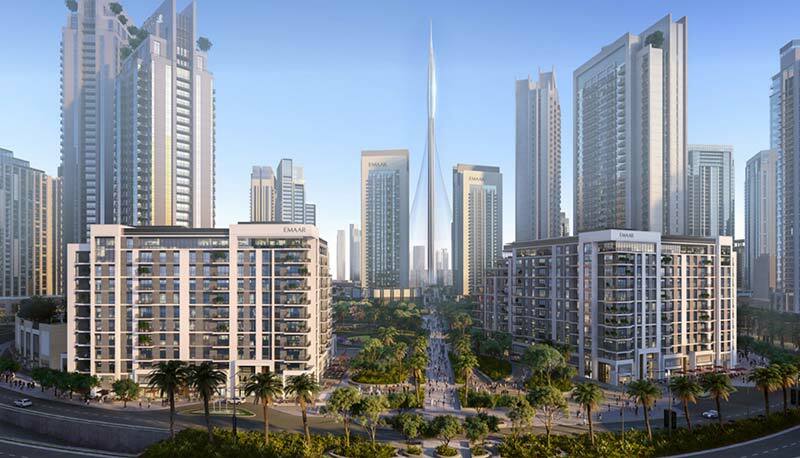 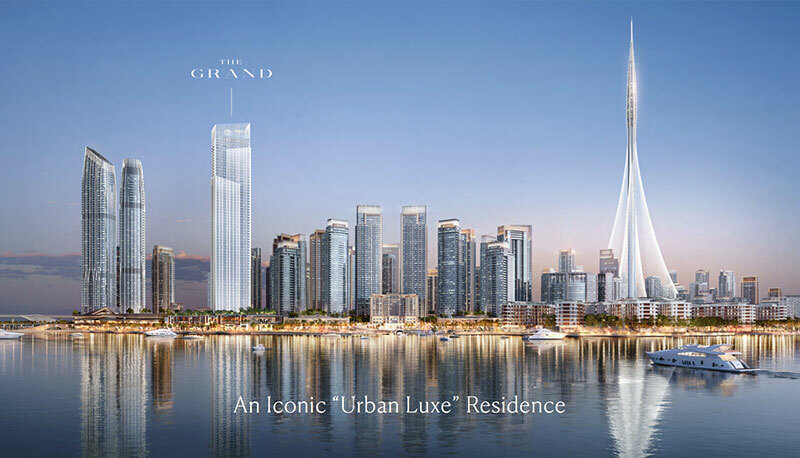 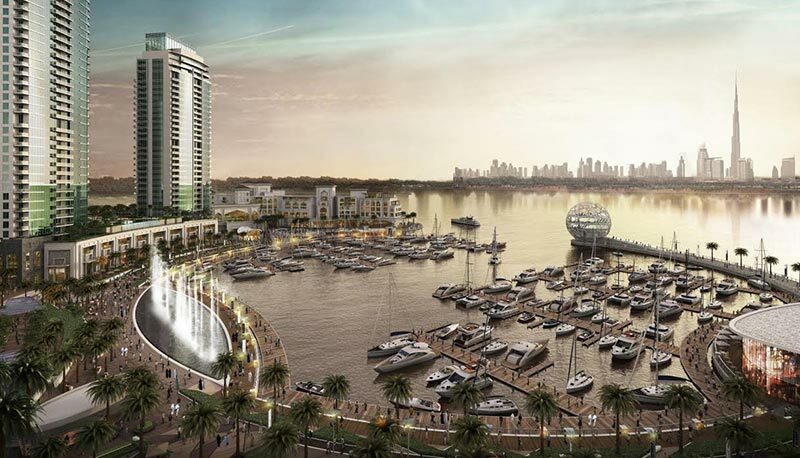 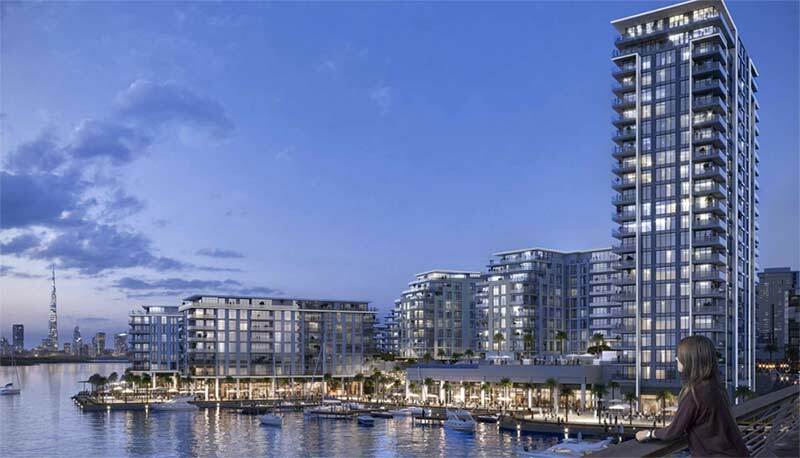 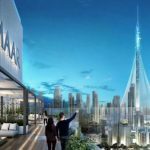 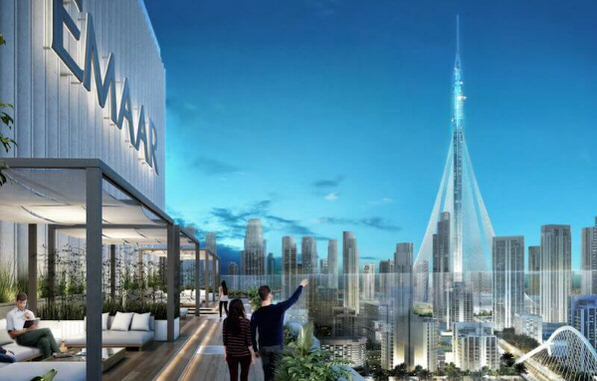 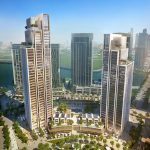 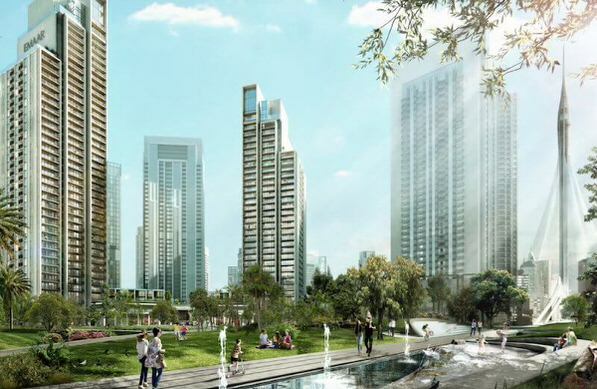 Welcome to Harbour Gate, primarily located on The Island District, with panoramic views overlooking Dubai’s upcoming icon The Tower, the Marina and surrounded by lush green parks. 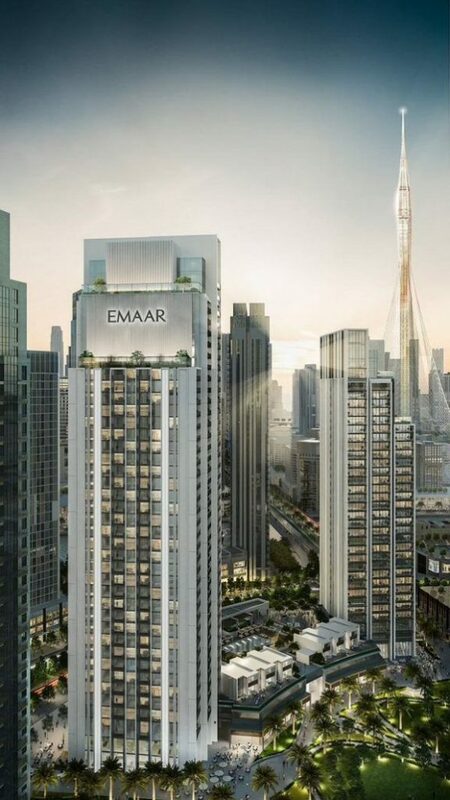 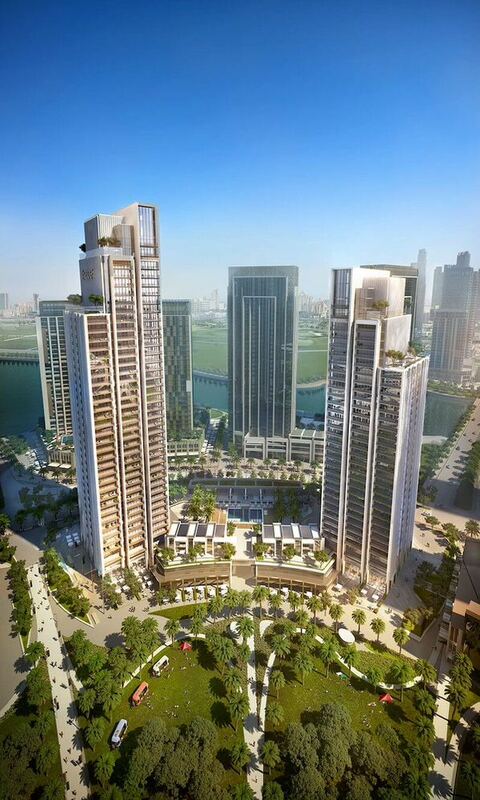 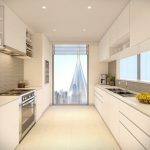 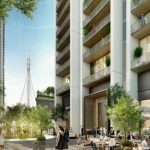 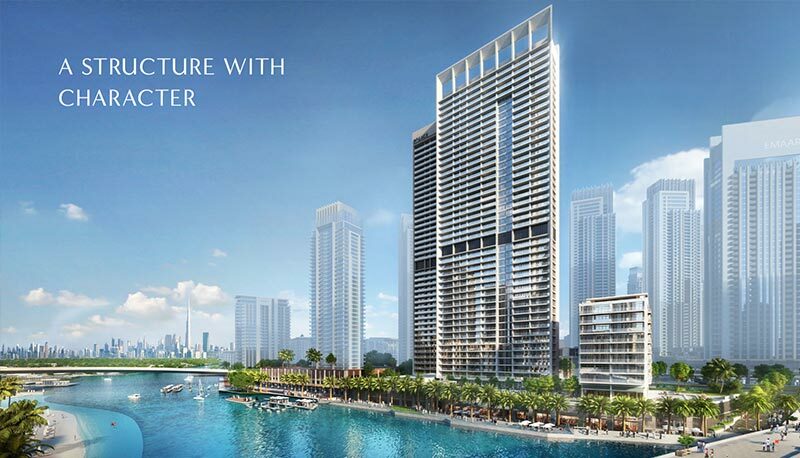 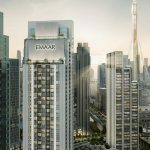 We are delighted to showcase Harbour Gate, developed by Emaar, which is located on the island district of Dubai Creek Harbour. 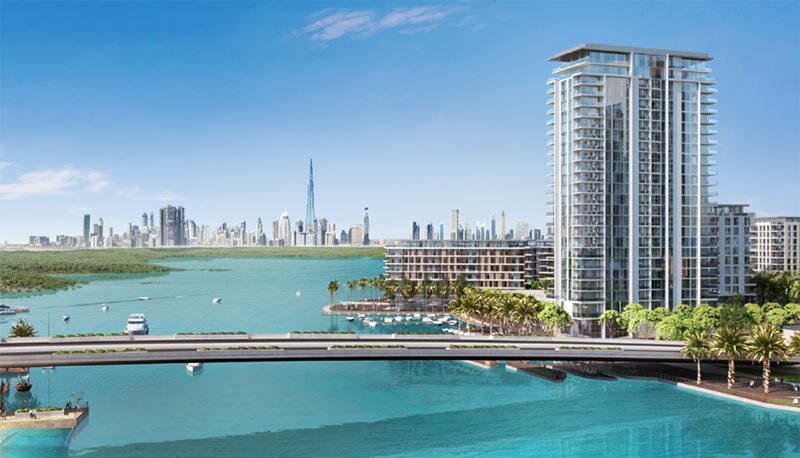 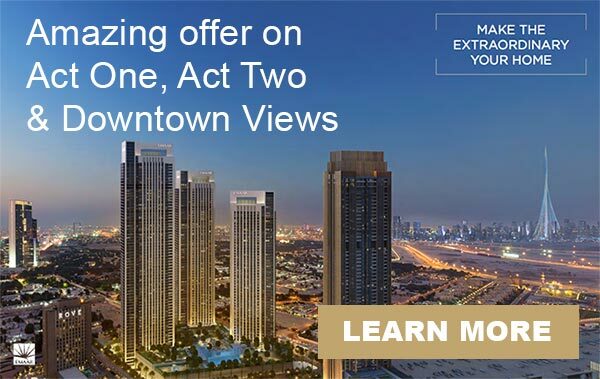 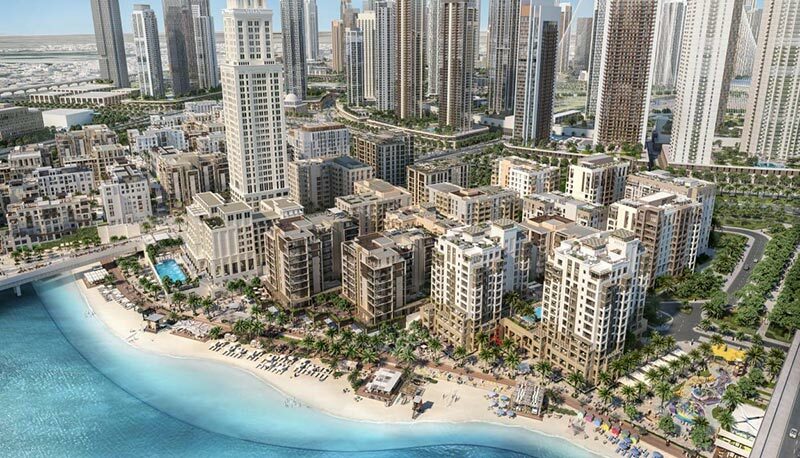 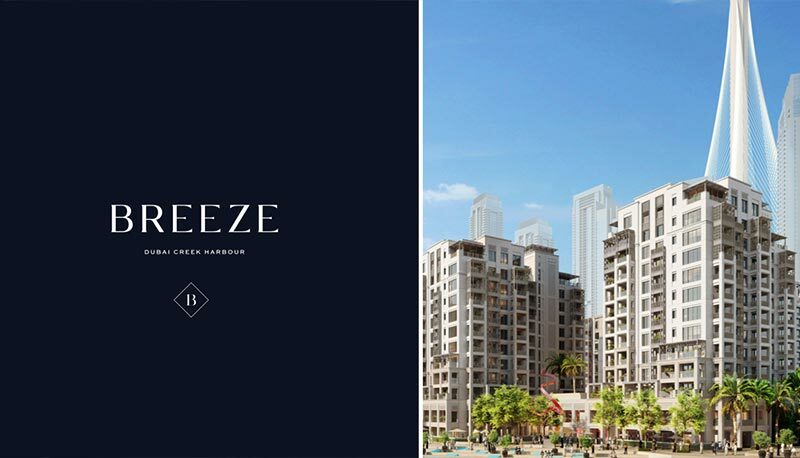 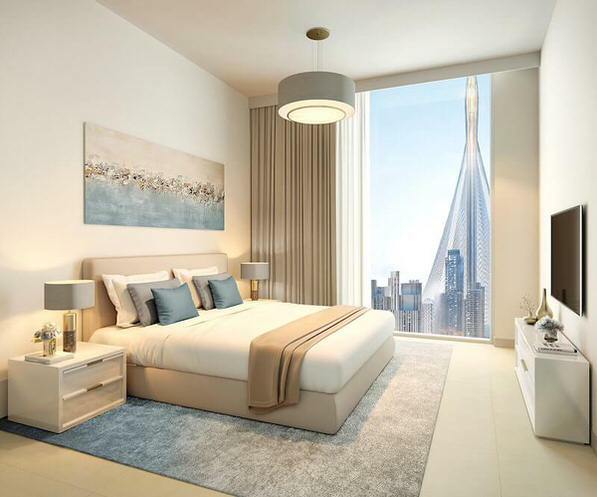 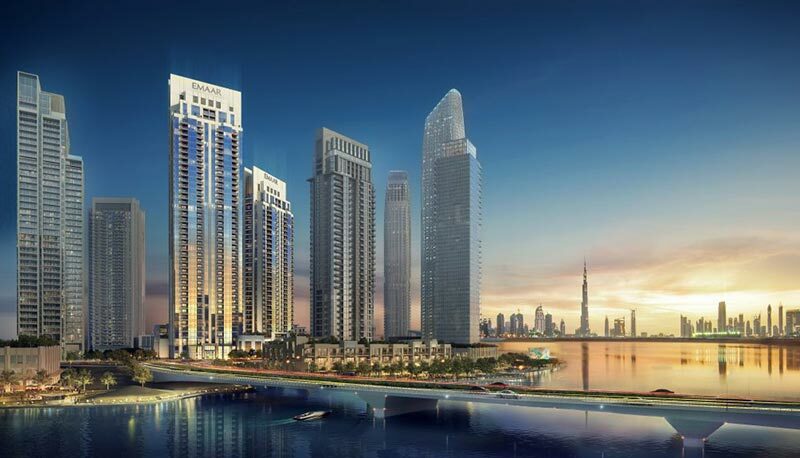 Simply enter your details below to register your interest in Harbour Gate and our Dubai investment expert will contact you to discuss the development and the various investment opportunities and unit availability and pricing.